Vollmer's death was ruled a culpable homicide, after Mexican police investigated and Burroughs gave several contradictory versions of events. Burroughs was held in custody on murder charges for two weeks before being released on bail. In absentia he was convicted of manslaughter and received a two-year suspended sentence. 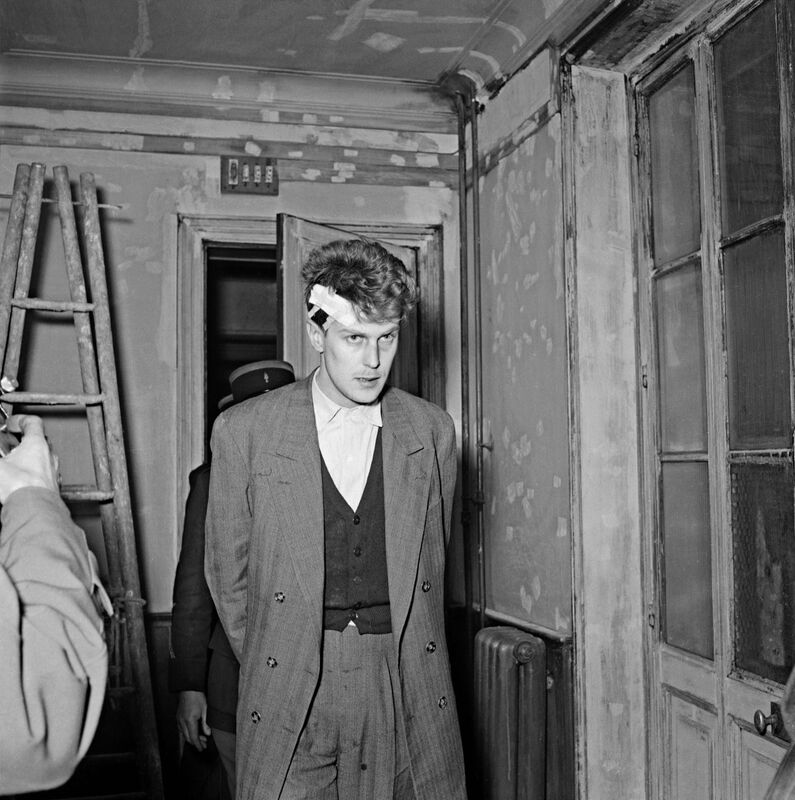 Cop killer Jacques Fesch is executed by the Guillotine by André Olbrecht at the age of 27 in Prison de la Santé, 42 Rue de la Santé, XIVe, Montparnasse, Paris, Île-de-France, France.